Who’s The Jerk Who Hit US Troops In South Korea With A Fake Evac Order? U.S. military personnel and their families were directed to to evacuate South Korea last week in what turned out to be a hoax, according to the Washington Post. A string of phone and social media messages sent Sept. 21 under the guise of a Noncombatant Evacuation Operation (NEO) alert directed “all DoD family members and non-emergency essential DoD civilians” to evacuate the volatile peninsula. The hoax began making the rounds to a handful of troops and their families, who quickly alerted their chain of command, according to Stars and Stripes. Within the hour, U.S. Forces Korea announced on Facebook that it “did NOT send this message,” and advised that troops, government employees, and their families living in South Korea to confirm with their chain of command that calls to evacuate were legitimate prior to pulling up stakes and heading for the hills. The U.S. military hasn’t said who they think sent the hoax evacuation order, and it’s still unclear whether any military networks were compromised, reports Stars and Stripes, but an Army advisory did urge recipients to pass those messages along to the service’s counterintelligence unit. American military forces in the Korean peninsula — roughly 28,500 troops, in addition to thousands of family members — rehearse these kinds of evacuations twice a year, according to the Washington Post, but the hoax comes at a precarious time. 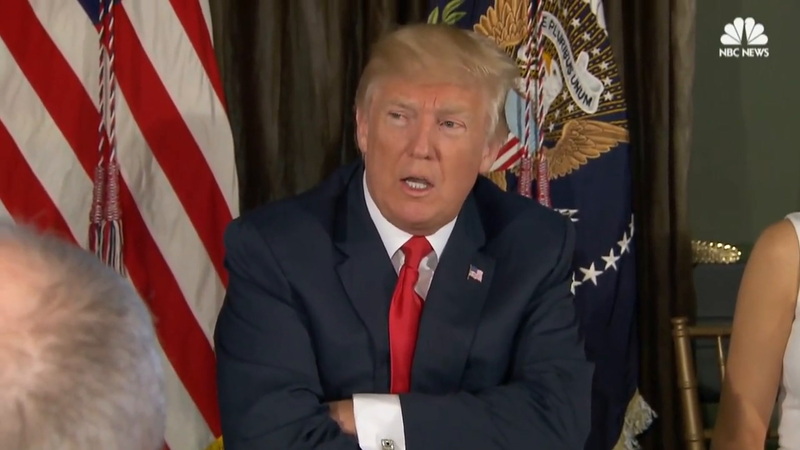 On Sept. 19, President Donald Trump threatened to destroy North Korea and dubbed dictator Kim Jong Un “Rocket Man” on the floor of the UN General Assembly before announcing another round of economic sanctions that week. In response, on Pyongyang threatened to explode a hydrogen bomb over the Pacific Ocean in response to “dotard” Trump’s provocations. In the event of a real evacuation the military’s official plan cautions American servicemembers and civilians to pack light, prioritizing irreplaceable documents, first-aid kits, extra clothing, flashlights, and sleeping bags. It also recommends families prep ahead of a time, with a go bag containing all necessary legal documents, a few days rations, medicine, and a handheld radio. For the latter, it might be a good idea to think of a callsign ahead of time — maybe “Wolverines”?